Another Wednesday is upon us, so TuneCore is here to showcase some of the talented members of our artist community by way of their awesome music videos. It provides the perfect distraction for a long, boring Wednesday afternoon. 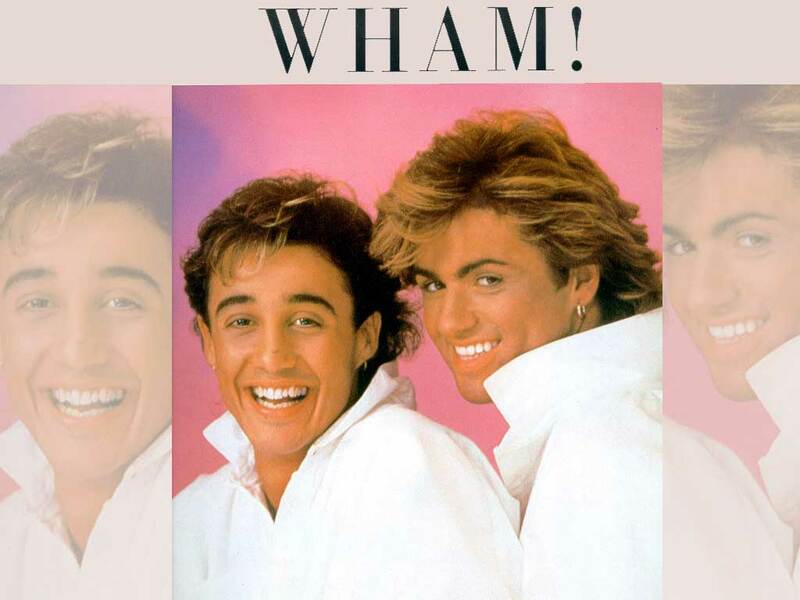 Fun fact this Wednesday, April 18: back in 1985 on this day, Wham! (yes, this Wham!) were the first ‘Western pop act’ to get their album released in China. We’ve come a long way, haven’t we? Even indie artists not named George Michael can use TuneCore to get their music up and streaming in China quickly and easily!